Cool kids head to California, and pose for the Tommy Jeans Spring/Summer 2018 Campaign, photographed by Devyn Galindo. 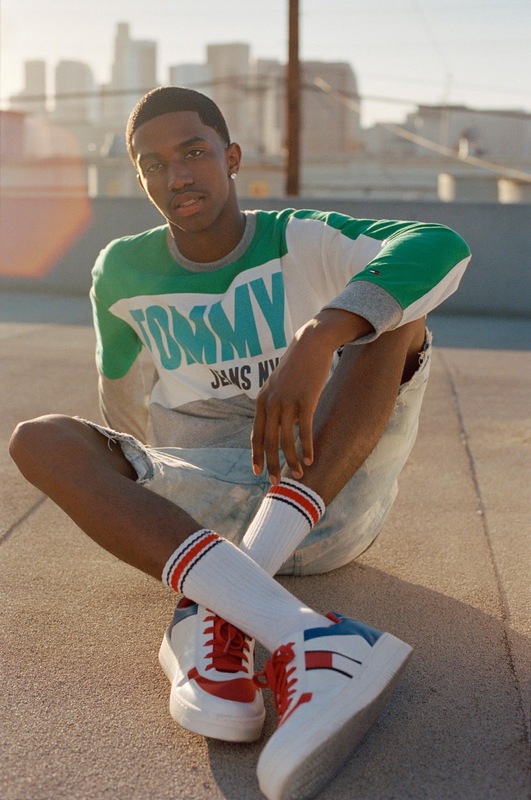 Featuring rising stars, who are not entirely unknown to the world, including P.Diddy's 19 year old son Christian King Combs, the campaign gives a glance at Tommy Jeans' latest styles. 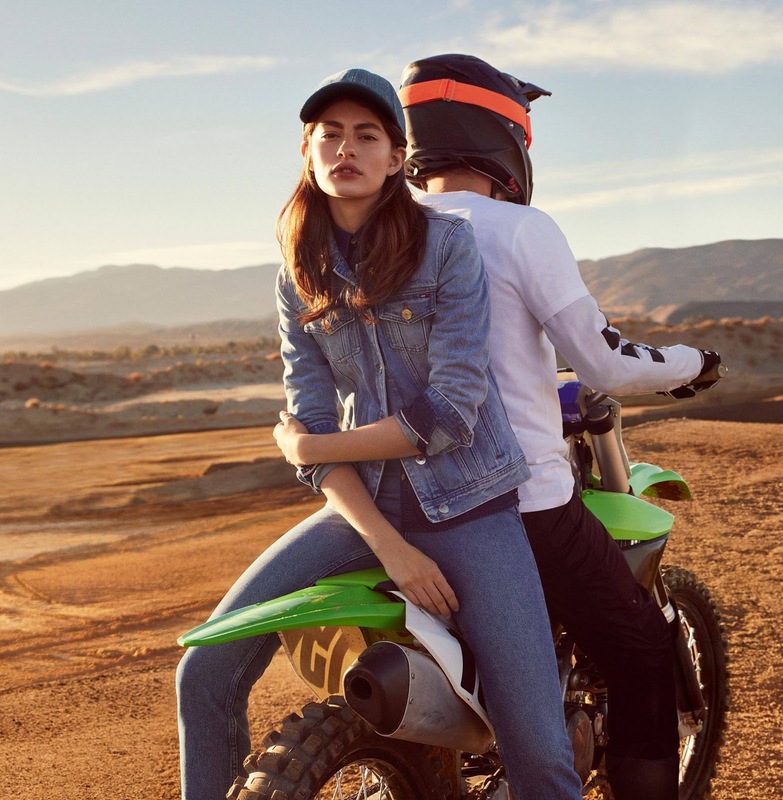 The campaign also stars Daniel Day Lewis' 22 year old son Gabriel Kane Day Lewis, The Atomic's Pyper America Smith and models Lina Hoss, Sup Park and Diana Silvers. Tommy Jeans' cast of cool kids celebrate youth, friendship and freedom, and are incredibly stylish in the sun-soaked images.